Catch a COOL MOUNTAIN Breeze! this New Mexico Golf Escape just could be the ticket for a COOL MOUNTAIN Breeze! STAY AND PLAY in SANTA FE! Come enjoy the serene and colorful golf experience that is unique to these parts of the United States. The Sangre De Cristo Mountain Range is host to some of the finest golf in this most revered land of the Native American. Kick it back a gear, or two. No car horns, traffic noise or crowded places. Just scenic desert and mountain backdrops and abundant wildlife mixed well with artfully carved fairways that await a shotmaker's dreams. 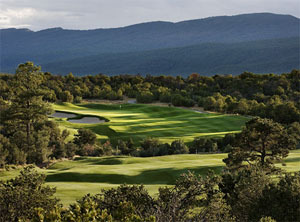 Discover a true artform of golf - New Mexico style! 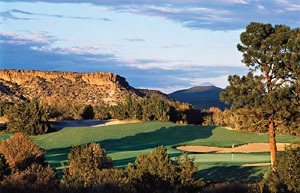 We now offer five of the area's best golf venues - Towa Golf Club with 27 holes of fun, Paa-ko Ridge Golf Club - the highly-rated 27-hole facility voted #1 course in New Mexico by Golf Digest, Black Mesa Golf Club - a peculiar moon-like setting with patchwork architecture and natural habitat, Cochiti - a fantasic layout nestled in the beautiful high desert terrain of northern New Mexico and Twin Warriors Golf Club - eighteen holes of high desert, championship golf routed in and around 20 ancient cultural sites . All five courses provide the serious player a challenge as well as, an enjoyment and appreciation for the surrounding vistas of rugged mountain and desert terrains. This Santa Fe area golf package will provide plenty of challenges on the links while surrounded by New Mexico's scenic mountain backdrops. Hilton Santa Fe Golf ResortWe offer two distinctive styles of overnight accommodations at Buffalo Thunder Resort. 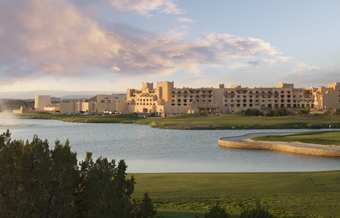 Stay in the area's finest resort and casino, The Hilton Santa Fe Golf and Spa at Buffalo Thunder is set among 587 acres of pristine Native American land, this destination resort is the vision of the Pojoaque Pueblo elders. But it is more than just a luxurious watering hole in the wilderness, with two heated pools, a significant display of Indian Arts and a wealth of outdoor recreation, including equestrian trails for Wild West fans. The Resort features seven fabulous restaurants, bars and lounges, including the Red Sage Restaurant by renowned Chef Mark Miller. 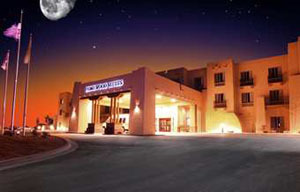 For those seeking a quieter, out-of-the-way experience we also offer The Homewood Suites at Buffalo Thunder. With larger 1-2 bedroom suites, you and your guest can enjoy separate living room, bedroom and full kitchen conveniences along with full access to the casino and golf course. The above rates include overnight accommodations in selected guestroom or suite and includes a round at Towa, Black Mesa and Paa-Ko Ridge on day of arrival. Minimum Stay Requirements of at least 2 Nights. Some blackout dates will apply. 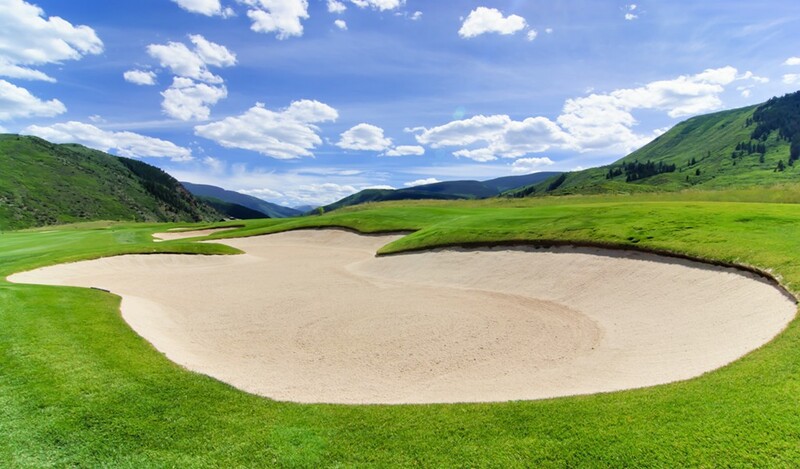 We can also add Angelfire and Taos Country Clubs to your golf itinerary! Non-playing guests stay free in room. The layout of the course features landing areas and greens separated by arroyos, native vegetation, and rock outcroppings. Each hole in the upscale course has five sets of tees allowing play from 5,702 to 7,562 yards, and many of the holes play downhill through ponderosa, pinon and juniper. Pro tips for each hole can be found on the virtual tour. All holes feature spectacular high-desert and mountain views, strong golf-shot values and a serenity not often found anymore. Situated in beautiful Northern New Mexico and complimented by splendid southwestern terrain and stunning desert sunsets, Towa Golf Club caters to those who are looking for an outstanding golf experience. 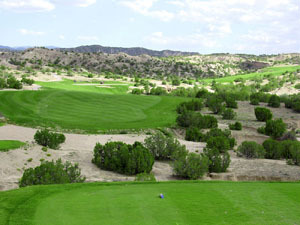 Designed by Hale Irwin and William Phillips, the course utilizes the natural topography and unique natural rock and piñon trees indigenous to the area. 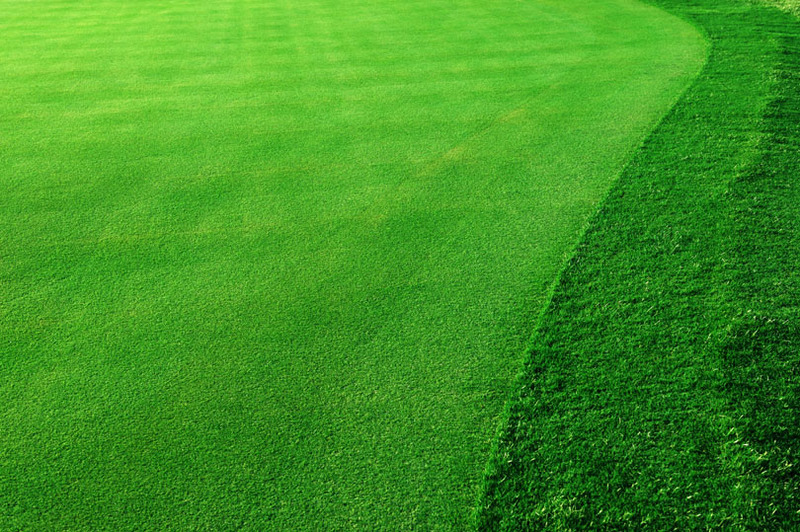 Whether you are an experienced golfer or a high handicapper looking to sharpen your skills, the Towa Golf Resort offers golfing excitement for everyone. The environment at Black Mesa is pure, absent of any man-made distractions. As you enter the site, your first glimpse of the course gives you a taste of this vast, dramatic property. Designed by architect Baxter Spann, Black Mesa has a wild Irish links look to it, particularly in the spring after a wet winter when the native grasses are leafy and blowing in the breeze. 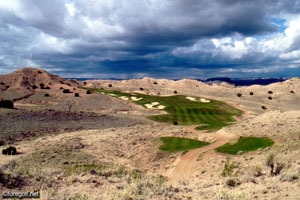 The course plays through dramatic sandstone ridges with Black Mesa visible from several locations. Each hole features characteristics that make them both strategic and memorable in its own unique way. The layout showcases distinctive bunkering, native arroyos as hazards, and green contouring in keeping with the scale of the natural landforms. A great course tests both the mind and the body, and this statement holds true for Black Mesa. From the first tee shot, you realize that mental strategy is essential, while the course's expansive fairways and greens allow it to be played more easily than it appears. 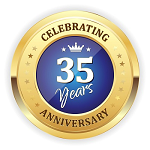 Twin Warriors has garnered numerous awards since opening in 1991. The readers of Albuquerque The Magazine gave it the Best of the City Award in 2011, 2012 and 2013. The 2014 and 2015 awards found Twin Warriors named in the Top Five among the best of the area. The people of Santa Ana believe the Twin Warriors showed them the path to the Upper World along the banks of the Rio Grande. Today, this sacred area borders one of the Southwest's finest golf courses. Designed and developed with meticulous care and cultural sensitivity, the Twin Warriors Golf Club offers both the championship golfer and the resort-style golfer a unique high-desert golfing experience. Twin Warriors Golf Club is eighteen holes of high desert, championship golf routed in and around 20 ancient cultural sites of previous habitation and activity. 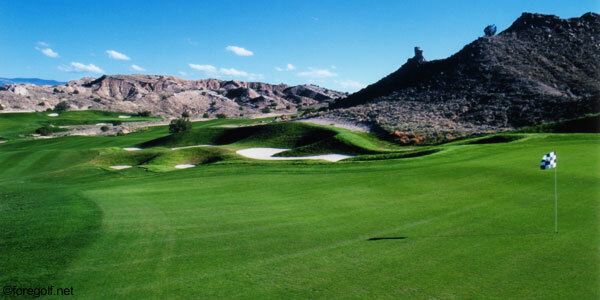 The course has beautiful grassy knolls and ridges dotted with Juniper and Pinon Pine. Wonderful dry washes known as arroyos and eroded land features, along with the sacred butte known as Tuyuna or "Snakehead" complete a picture framed by spectacular views of the Sandia Mountains. 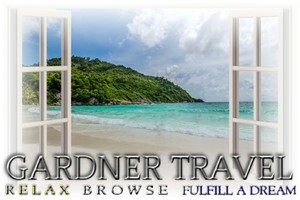 You may bring along non-playing guest(s) free of charge and up to the maximum allowed room occupancy. These accommodations make excellent turn-key solutions when you are seeking a complete playing experience in the Northern New Mexico area! And both properties provide a great base location for seeing more of this vast, rugid and majestic region of the state. The Hilton Santa Fe Golf Resort & Spa at Buffalo Thunder New Mexico hotel is located just 15 minutes north of the renowned Santa Fe Plaza. Albuquerque is located one hour south of the Resort and world-class skiing in Taos is just 45 minutes north. The Hilton Santa Fe Golf Resort & Spa at Buffalo Thunder New Mexico hotel is the largest fully inclusive destination casino resort in the state of New Mexico. The Resort features 390 spectacularly decorated rooms and suites that offer authentic Pueblo architecture and design elements. Each room features a flat panel 37'' television, in-room safe and minibar and Hilton's signature Serenity Collection® - which includes luxury bedding, MP3 clock radio and Cuisinart® coffee maker. The Hilton Santa Fe Golf Resort & Spa at Buffalo Thunder New Mexico hotel also offers an exclusive executive level with private lounge. 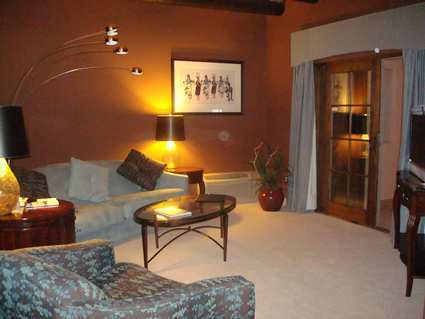 Executive level rooms provide spectacular views and fireplaces. The Buffalo Thunder Resort is comprised of a Las Vegas-styled casino, state-of-the-art conference center with 66,000 square feet of meeting, pre-function and event space, luxury themed spa, outdoor tennis facility and Hale Irwin designed golf at Towa Golf Course. Located amid the rolling hills of Pueblo of Pojoaque - just 15 minutes north of Santa Fe, New Mexico - the Homewood Suites by Hilton® Santa Fe-North hotel features 79 exquisitely appointed suites.